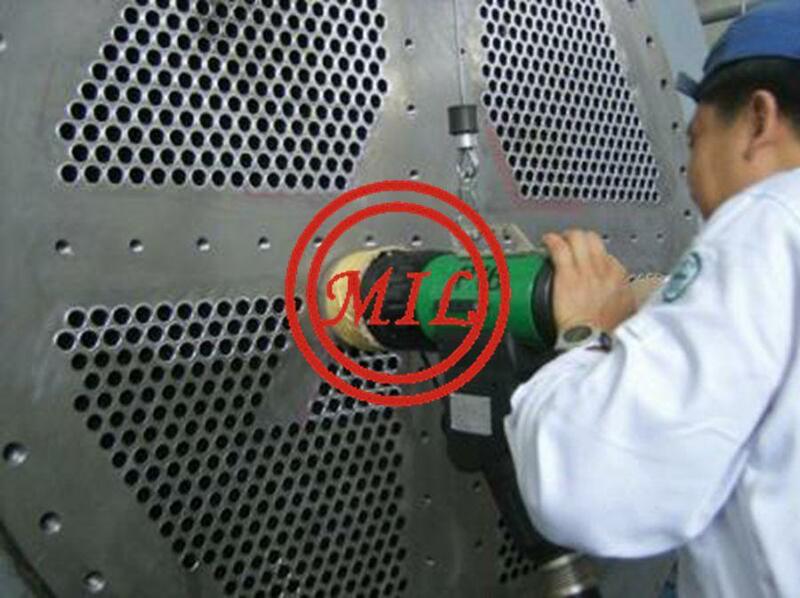 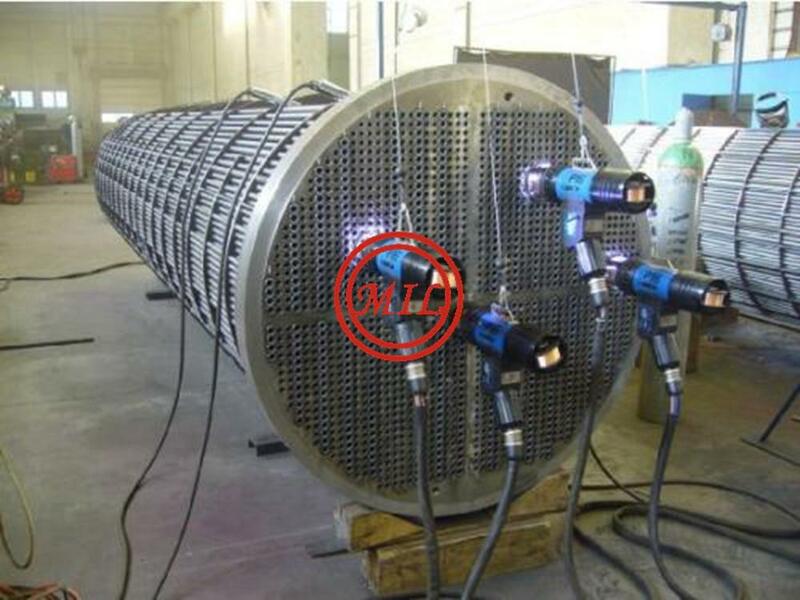 The most common application of explosively bonded (clad) metals, is as corrosive or erosive resistant linings of pressure vessels, chemical process tanks, heat exchangers, and tube sheets. 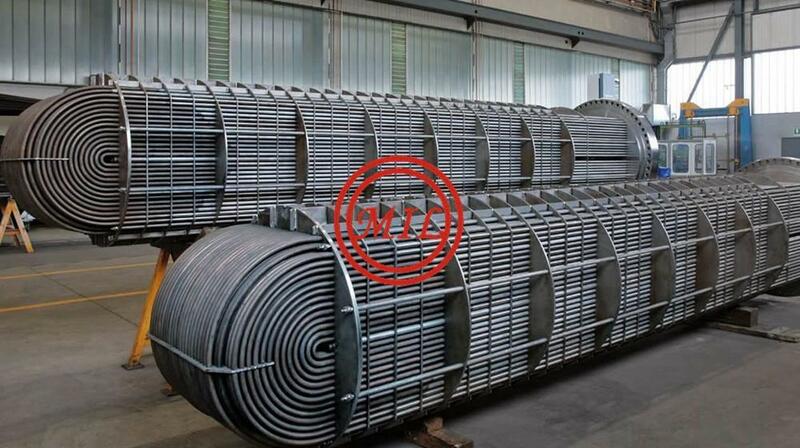 Not only do valued customers benefit from the corrosive resistance clad, but also from significant cost reduction by being afforded the opportunity to utilize structural steels to improve wall strength without having to manufacture the entire structure out of the, typically expensive, corrosive resistant materials. 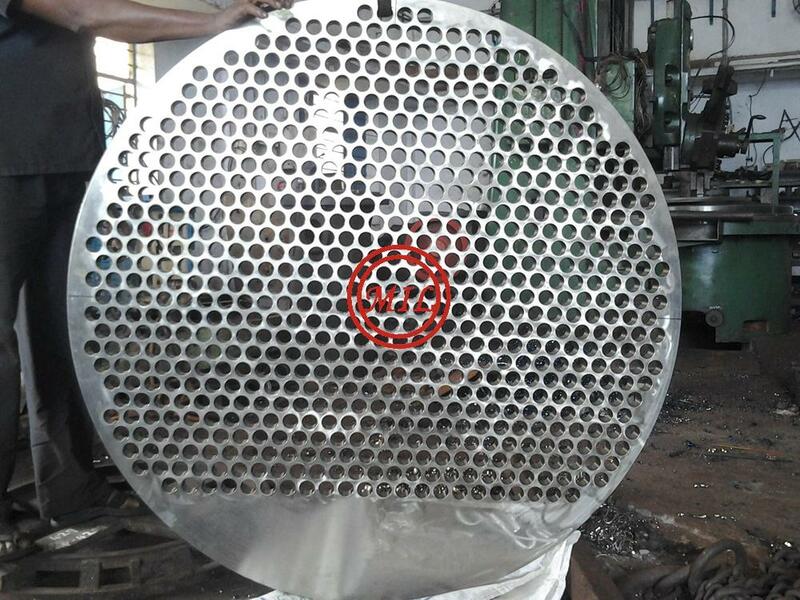 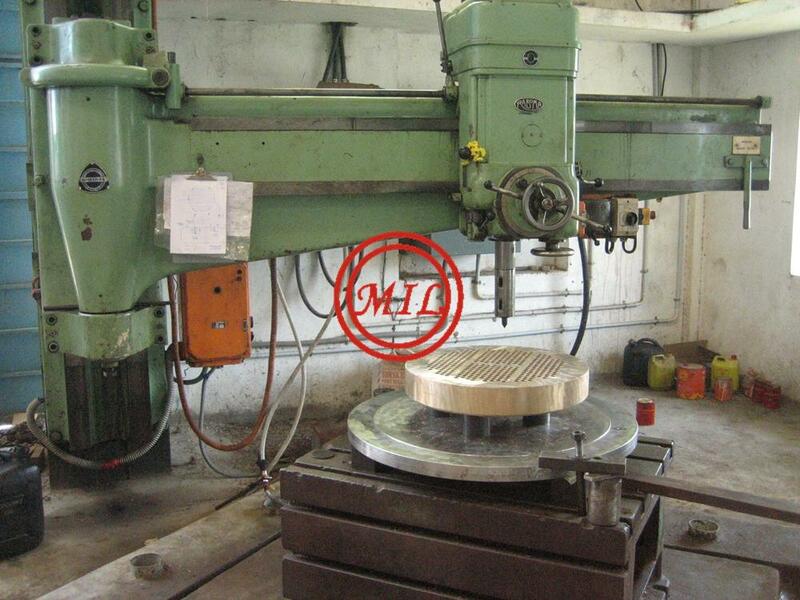 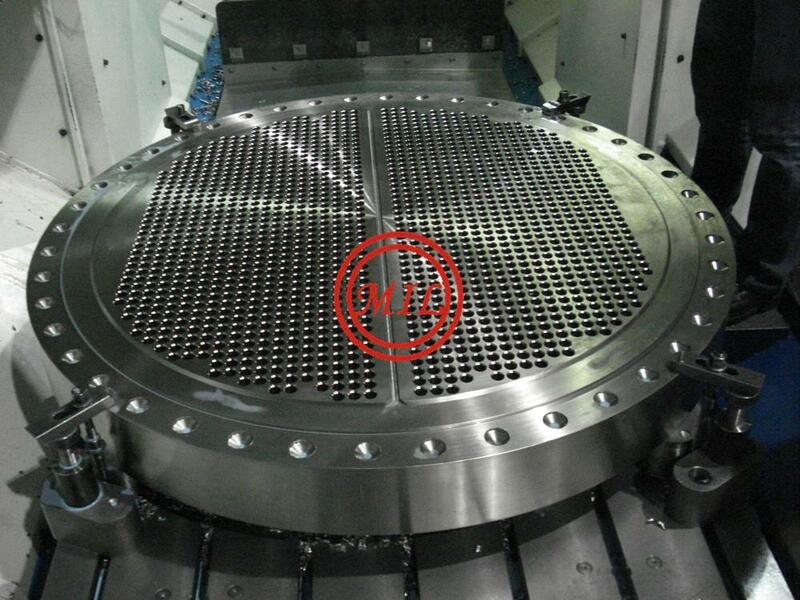 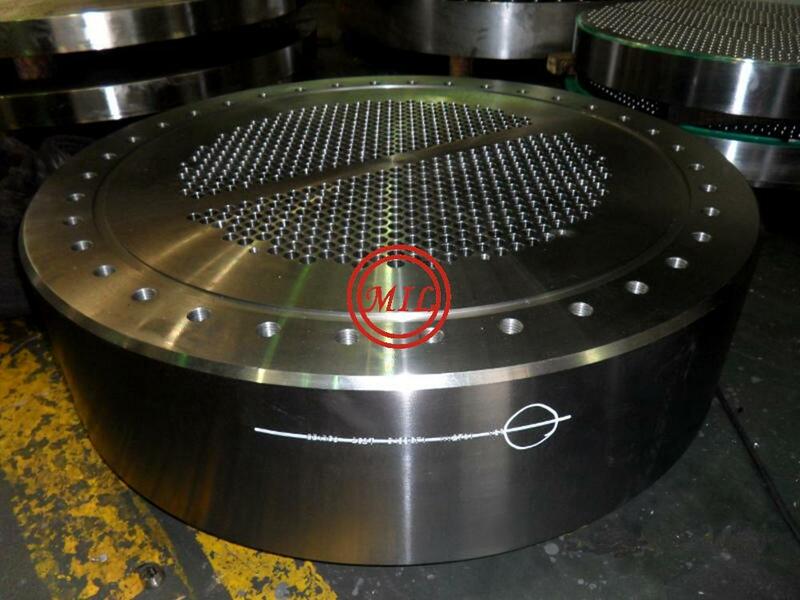 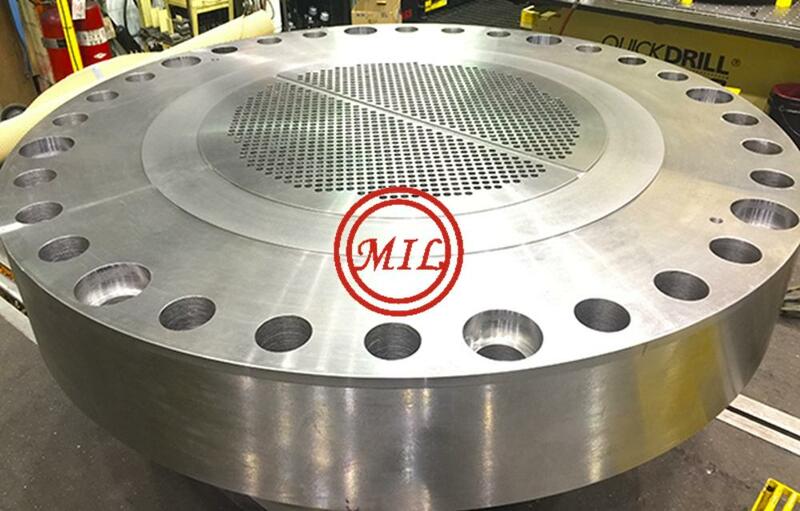 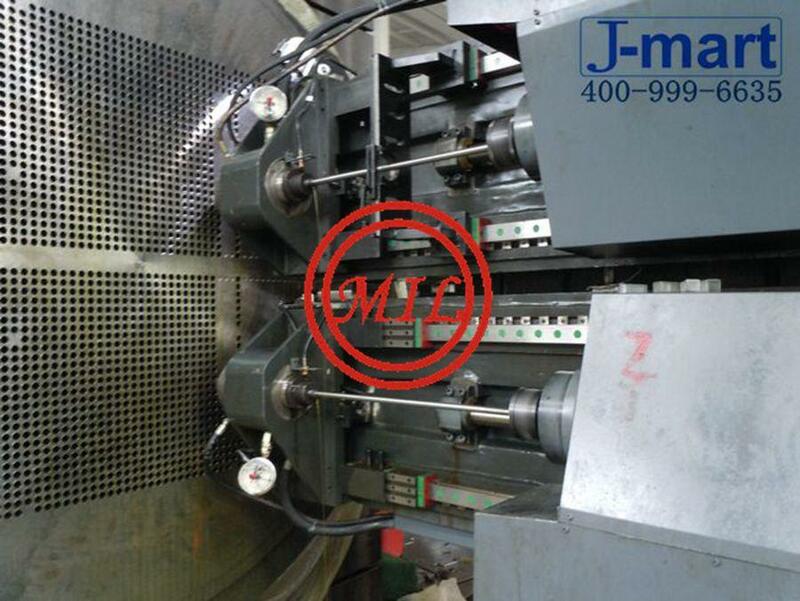 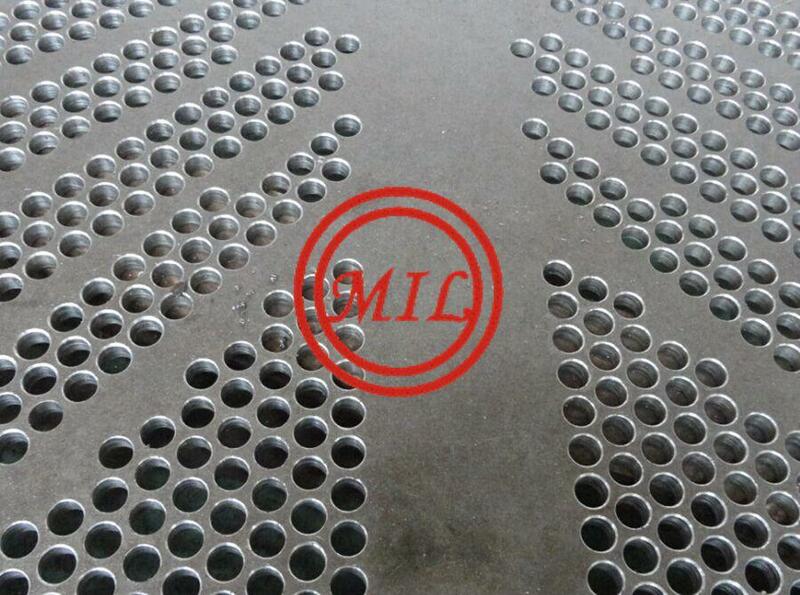 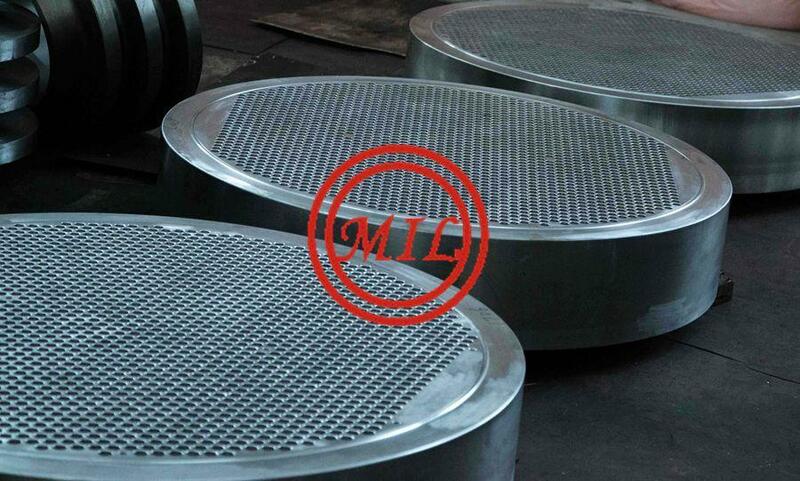 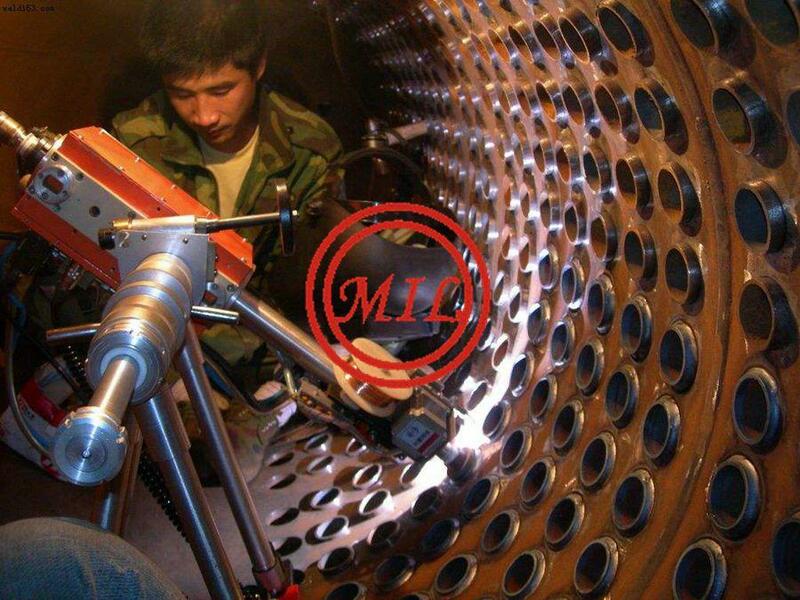 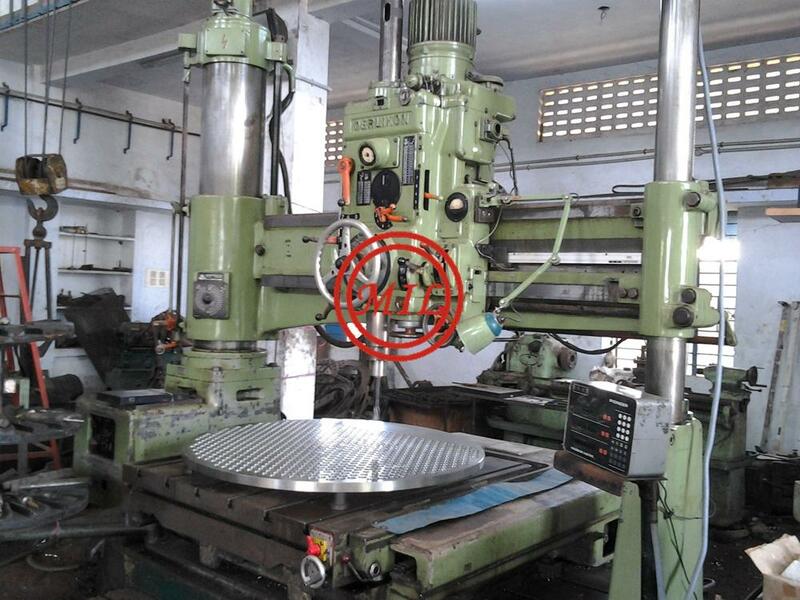 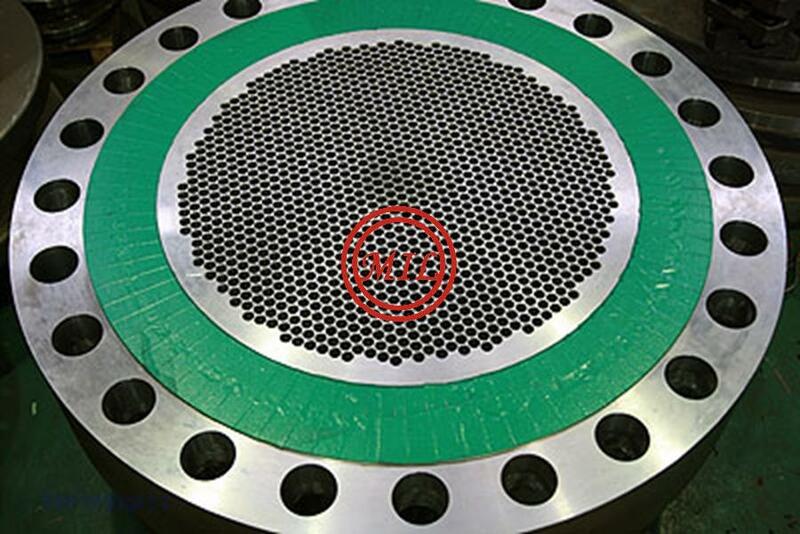 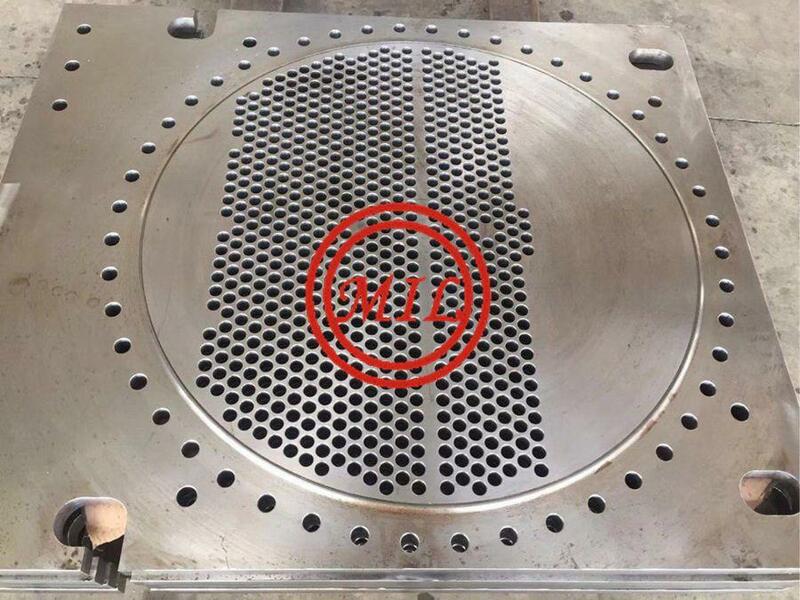 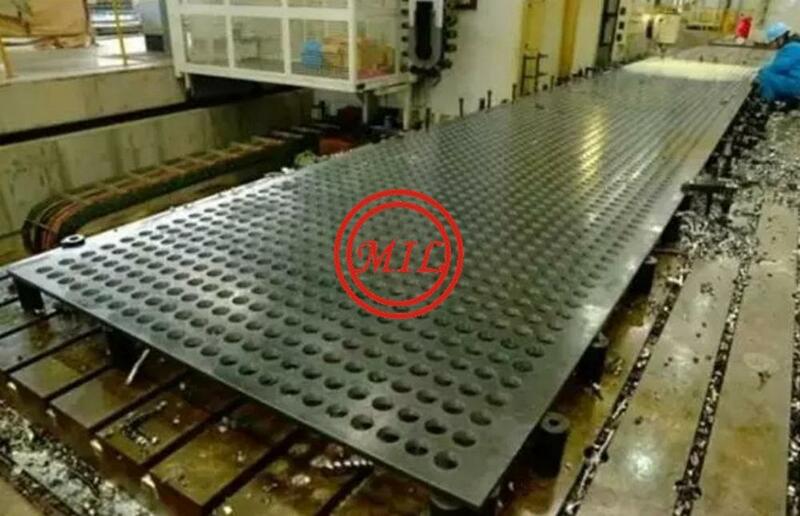 ASTM A266 / A266M - 11 Standard Specification for Carbon Steel Forgings for Pressure Vessel Components-Class 1,2,3,4+Clad/Overlay 304/L,316/L,TP321,TP347,UNS 31803 (2205),UNS S32750(2507),etc. 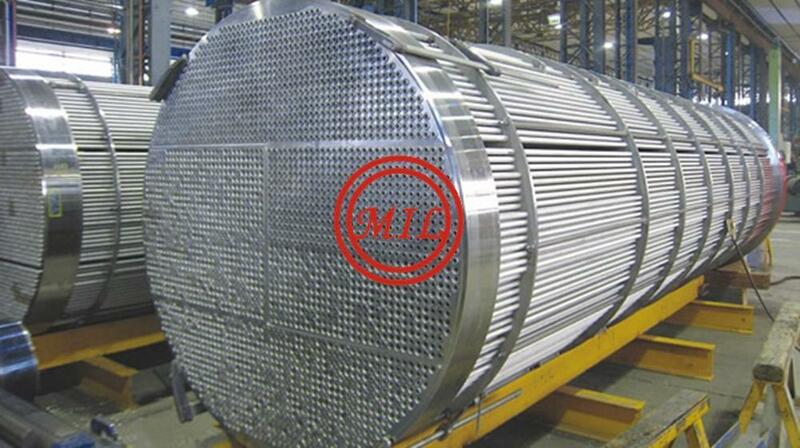 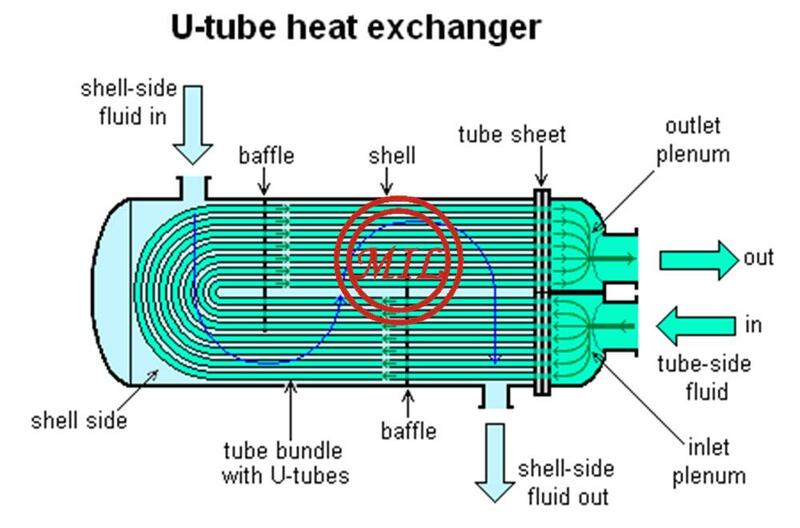 TUBE BUNDLE IN SHEEL AND TUBE HEAT EXCHANGER INCLUDING TUBESHEET,TUBE,BAFFLES, TIE RODS,ETC.